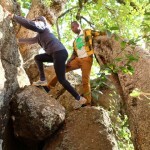 For adventure seekers and nature lovers, Ololosokuan Nature Trail offers a unique blend of hiking, bouldering and sightseeing, all rolled into an exhilarating two to three hour escapade. 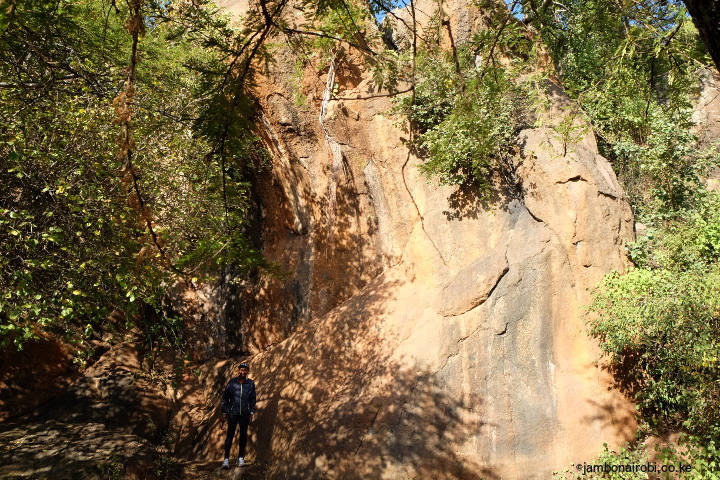 Situated close to Nairobi at the northern foothills of the Ngong Hills, the Ololosokuan Nature Trail is easily accessible to city residents looking to step out of their dreary routine and step into this amazing wonderland. 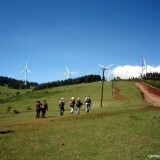 The nature trail is part of Savannah Sunset Resort’s property in the Kibiko area of Ngong Hills. 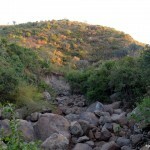 The Resort grounds are a maze of dry land bushes intersected with footpaths leading to various structures scattered on the property. One of these structures, a lookout platform extending to the edge of a precipice serves as a viewpoint with magnificent views of the Great Rift Valley. 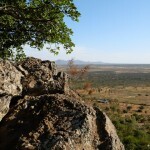 The viewpoint faces west, providing a great vantage point for watching beautiful sunsets in a tranquil setting. The Resort operates a campsite with self-contained tents furnished with beds and a spacious bathroom, smaller canvas tents for budget campers, as well as camping grounds for visitors wishing to pitch their own tents. 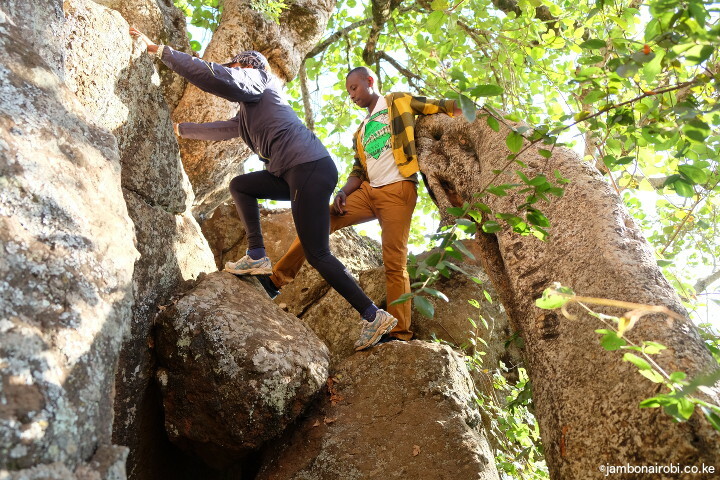 The Ololosokuan Nature Trail, the main attraction on the property, starts off with a deceptively gentle descent through the bushes, going past massive boulders that are very popular with local rock climbers. 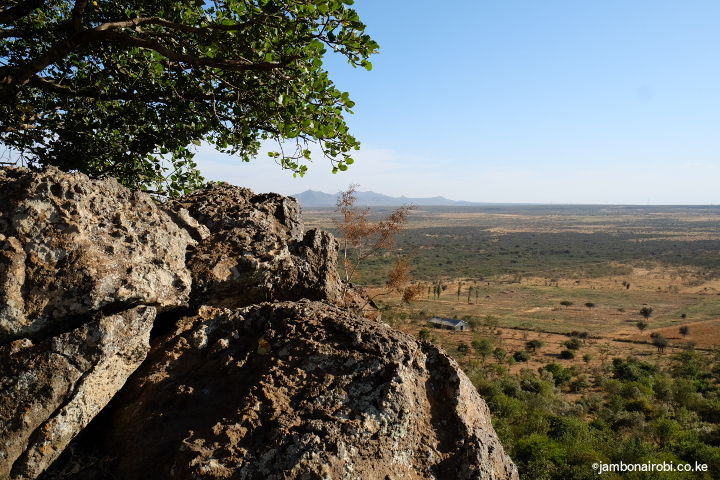 Once in a while, the trail breaks through the bushes to reveal distant views of Ole Sayeti, Oloruka, Olesekut, Mt Olorgesailie, and Mt Suswa in the Rift Valley. 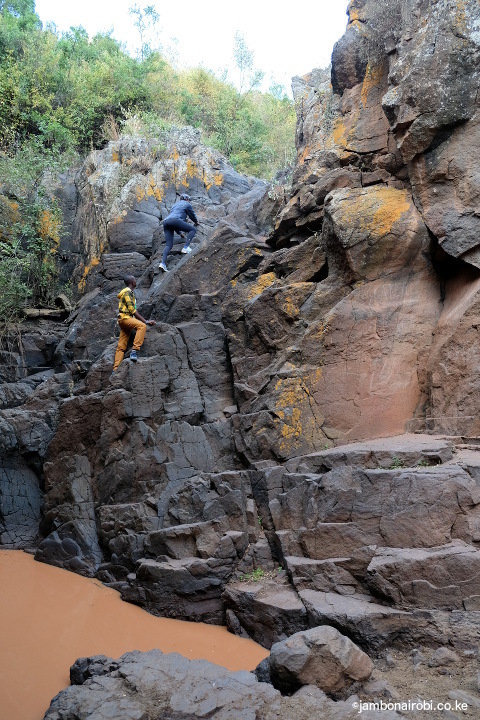 Eventually the trail turns into an ascent, with some sections involving mild bouldering over massive rocks, or climbing up a 40ft rock face at the head of the seasonal Ololosokuan river. 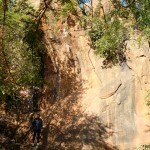 Just when you think you’ve had enough rock climbing to last you a lifetime, the trail enters another dry boulder strewn riverbed that ends at another cliff face, and the only way out is to climb your way up this final cliff. Thankfully, it all comes to an end after about two hours. 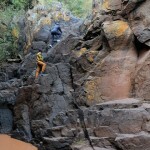 No technical climbing skills are required to complete this hike, just a taste for adventure. The guides, who are members of the local Maasai community, are well versed with the local flora and fauna. 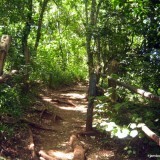 You can therefore learn from them the benefits and hazards associated with the plants along the trail. 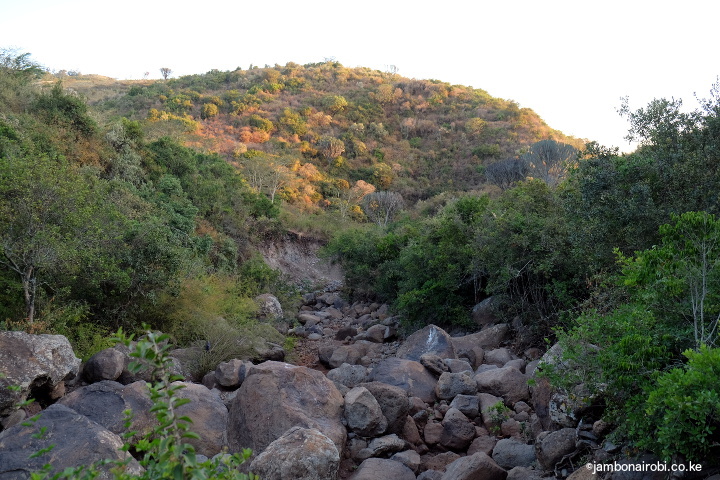 Ololosokuan Nature Trail is situated in the Kibiko area of the Ngong Hills, about 30km from Nairobi. If using public means, take Matatu number 111 from the City Centre and alight at Ngong Town. 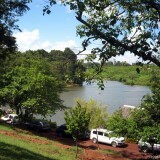 From there, you can use Boda Bodas to get to the Savannah Sunset Resort, the gateway to the nature trail. If driving, get onto Haile Selassie Avenue or Valley Road and turn onto Ngong Road at the City Mortuary. Go past Dagoretti Corner and Karen till you get to Ngong town. Turn to your right and 100m on, take another right turn onto Kibiko road. 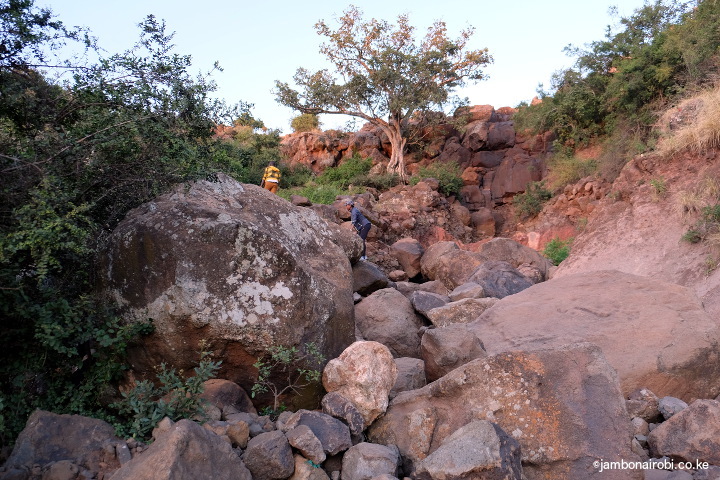 Drive till the end of the tarmac road and keep going straight for another 3km till you get to the signposted Savannah Sunset Resort on the left of the road. Emmanuel Kaimarish – +254 704 866745. It would be advisable to call him in advance before visiting. 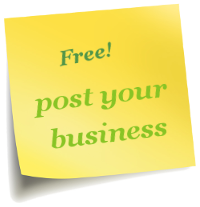 You may want to call in advance to get the latest fees, before visiting. So much information on your site. Can’t wait to visit these interesting places. Thank You. 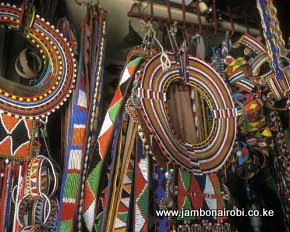 It’s currently Ksh 250 per person for a group. Call the guide and confirm the rate if you’ll be alone. 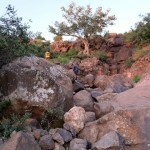 We would like to hike on the trail tomorrow, but the number for the guide does not go through. Would you have another number? Do we need a guide or is the trail indicated clearly enough for us to go by ourselves? Some parts on the trail have no reception. When I can’t reach him, I generally send an sms, so he can call back. 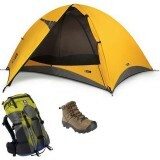 Unfortunately, the trail is not marked, so you’ll need the guide. 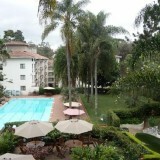 I’m interested in visiting that place but just inquiring if he charges are still sh250. I do fancy the things that nature offers.Thanks. Wow, this looks nice. I wanna be there someday.